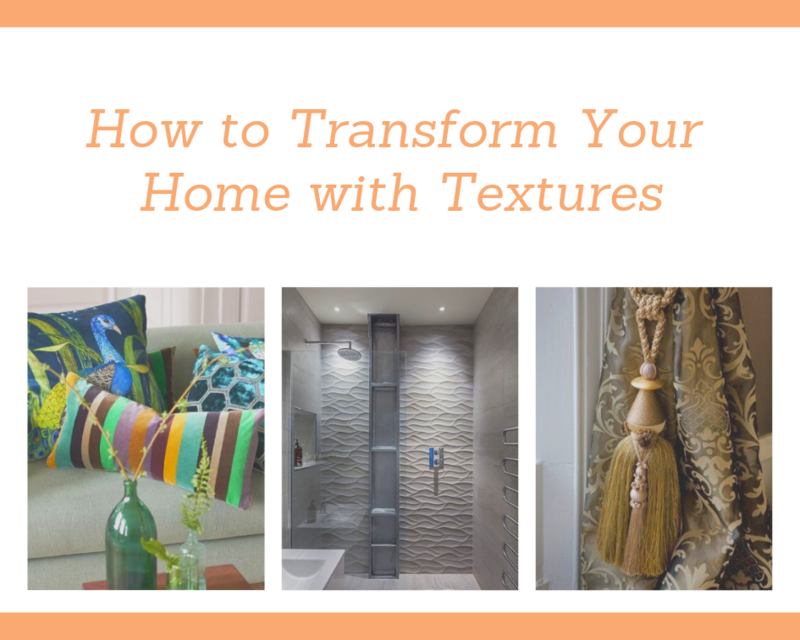 Adding textures to your interior decoration can really transform your home. 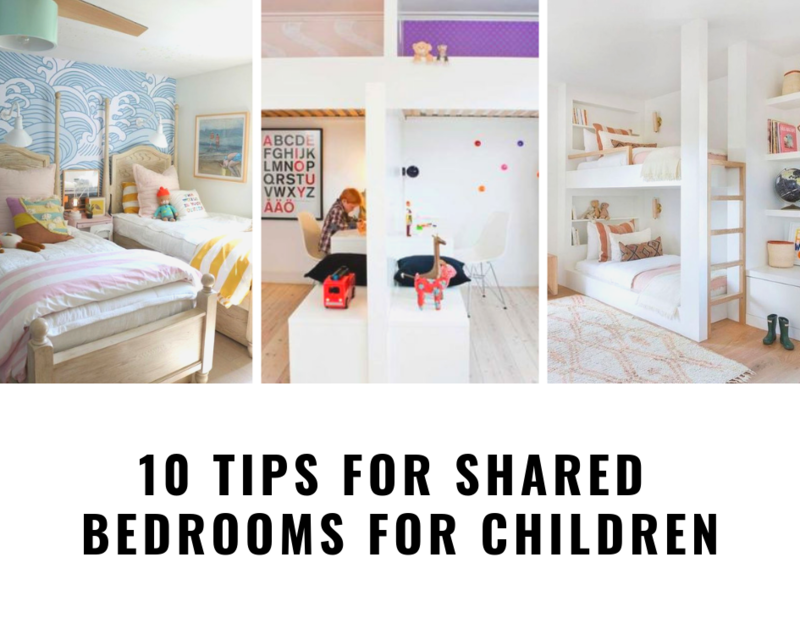 Bare surfaces, tiled floors, leather sofas, painted walls can combine to make a room appear cold and bare even though it may seem to have sufficient furniture. Texture will make a room appear warmer, textured accessories can absorb sound, reflect the light and generally improve the atmosphere of a room. 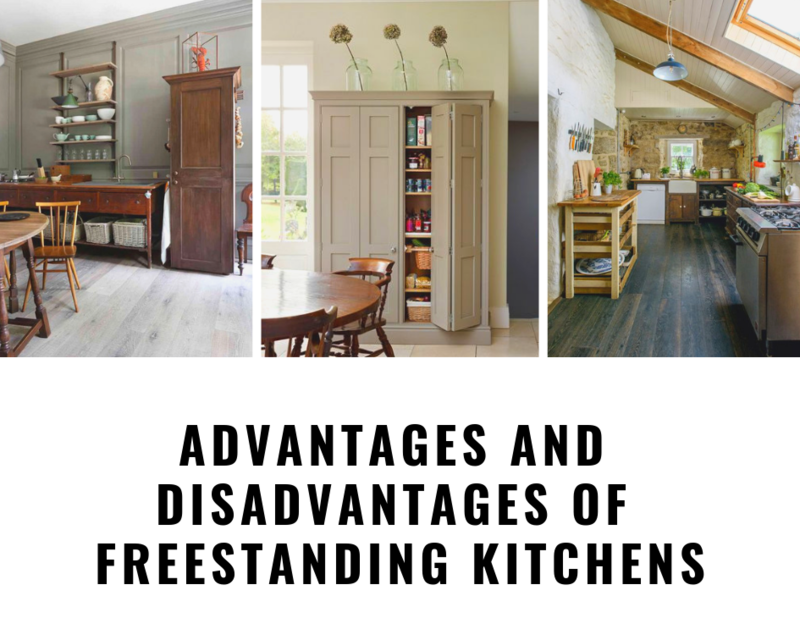 The increasing popularity of kitchen islands and butcher blocks have led to a return to freestanding kitchens, perhaps not to the extent of the 1940s when the sink was the only fixed item in a kitchen, but between a desire for more flexibility and more character, freestanding kitchens are having a well deserved resurgence in popularity. here are the results and video of our February Draw 2019. Each month we have a draw for everyone who hires a tradesman and provides feedback. 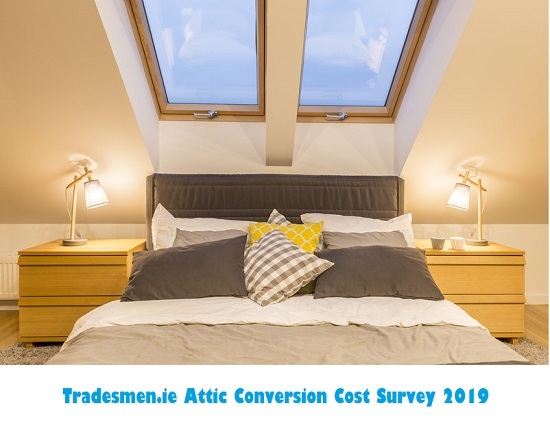 So not only do you get up to 4 quotes from Rated Tradesmen but you also are in with a chance to win a cash prize as well! There was much consternation recently when people believed that Marie Kondo had suggested that people should only keep a maximum of thirty books in their homes. People rebelled against this notion by the ‘Declutter Queen’, jokingly asking if she meant ’30 books per subject?’, ’30 books per shelf?’, ’30 books in the “to be read” pile?’, or ’30 books on the bedside table?’. As it happens, Kondo had simply said that she limits her books to thirty and it works for her but it’s clear that books are precious to so many people. With that in mind, how many of us have home libraries? How many of us have bookshelves in every room? 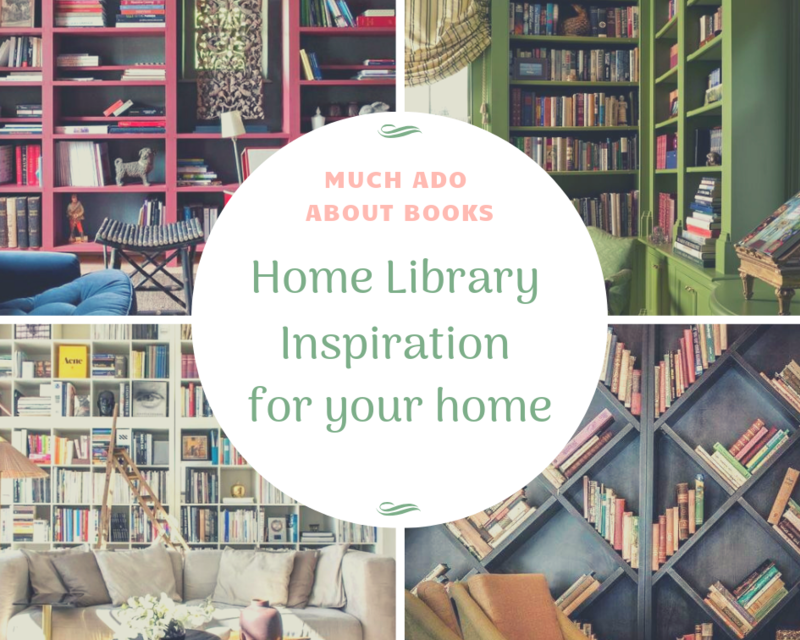 If you are thinking of building an extension which will include a home study / library, or you’re planning on changing the use of another room (perhaps a seldom used dining room or a spare bedroom) to a home library, here are some inspirational ideas for you to consider. 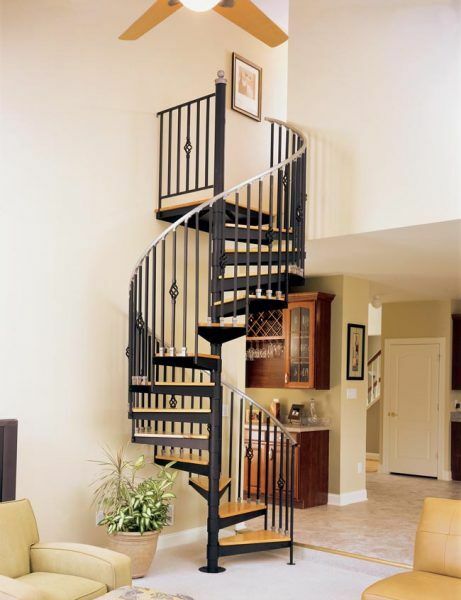 A spiral stairs can fit into a small space, ideal for accessing an office or guest room upstairs. A spiral staircase can be a work of beauty. They are ideal if space is tight, or for reaching a mezzanine level, or as a second stairs for reaching the first floor in an extension. Although immensely stylish, a spiral staircase can be too steep and narrow if the only stairs in a home and would be much too narrow to move furniture up and down stairs.